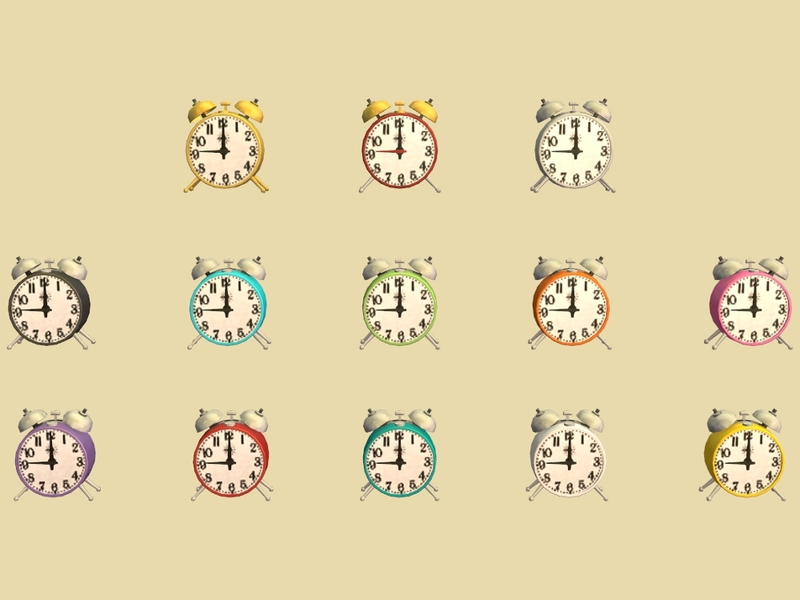 With time ticking down before the calendar rolls over to a new year, I thought now would be a good time to do some clock recolours. Unfortunately the original Get Up! 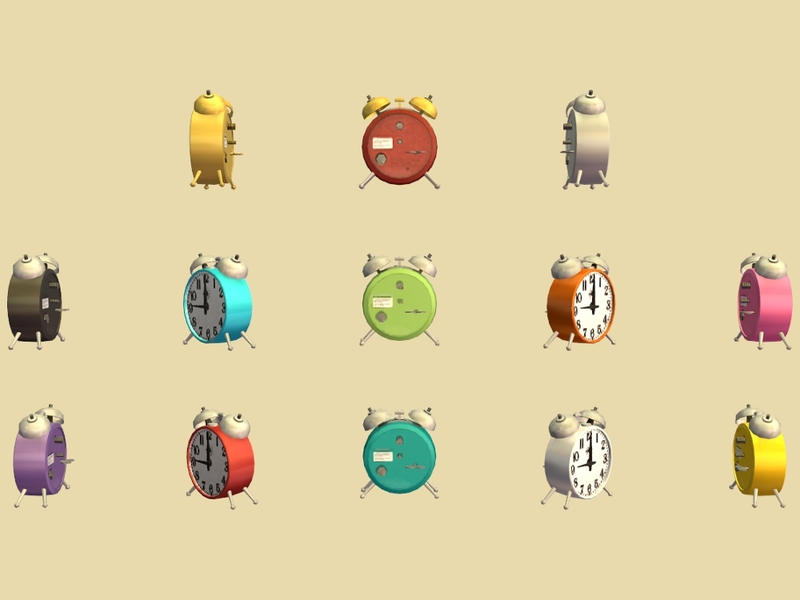 Alarm Clock is not recolourable so I cloned it and made a recolourable Get Up! Alarm Clock. I would like to make it clear this is not a default it is a new MESH. Also included is the usual 10 LACK recolours as well as a Gold and Silver. This is base game compatible, no EP's or SP's required! Found: Buy Mode > Electronics > Small Electronics. Price: §30. Files have been compressed and checked in game, I did not check the broken state, I couldn not work out how to break it, sorry. A colour chart is included in the zip file.